KARACHI: Family of the activist who went missing earlier this month, have been allegedly threatened by Lashkar-e-Jhangvi. The text message warns the family of facing ‘exemplary’ and ‘admonitory’ consequences for allegedly committing blasphemy. 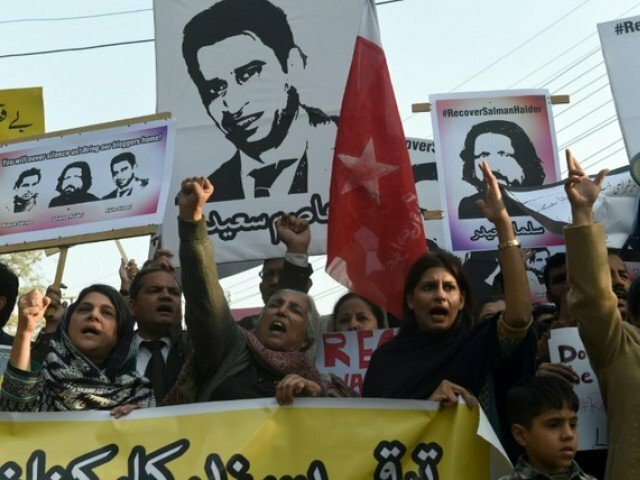 Talking to media, rights activist and lawyer Jibran Nasir, who has been speaking out against alleged enforced disappearances and baseless allegations of blasphemy against the activists, said that the threats are the outcome of the vilification campaign by certain journalists.